Are you looking for an after school care option for a child in preschool through fifth grade? The Y offers care from three to five days a week, Monday through Friday. Children that don’t attend YIES can be bussed from their YSC school. While under the guidance of our caring staff, children meet new friends, read, play games, get daily healthy snack and physical activity, learn about nutrition, and learn the Y’s core values of Caring, Honesty, Respect and Responsibility. If you would like to learn more about this program, download the registration packet here or contact Child Care Director, Sarah Kim at skim@annarborymca.org,734-661-8058 or Youth Community Program Director, Colette Hemker at chemker@annarborymca.org, 734-661-8031. The Y offers a number of wellness programs for YCHS staff that are offered on-site at the High School. Click here to view current offerings and schedule. Do you like basketball and want to share your love of the game with kids in your community? Sign up to be a volunteer coach! The commitment is an hour and a half on a Saturday morning or Monday evening. Contact Colette with any questions at 734-661-8031 or chemker@annarborymca.org. 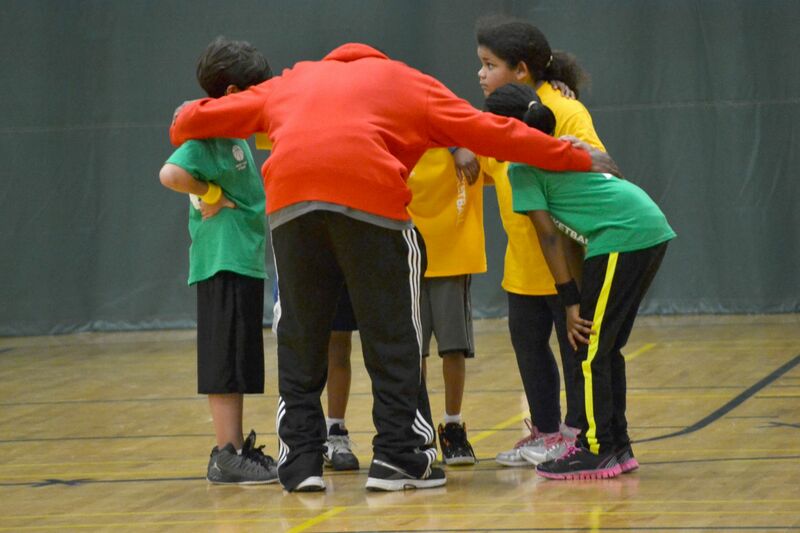 Coach training is January 7, 2015 from 6:00-7:00 PM at Estabrook Elementary School. Click here for the application and more information.